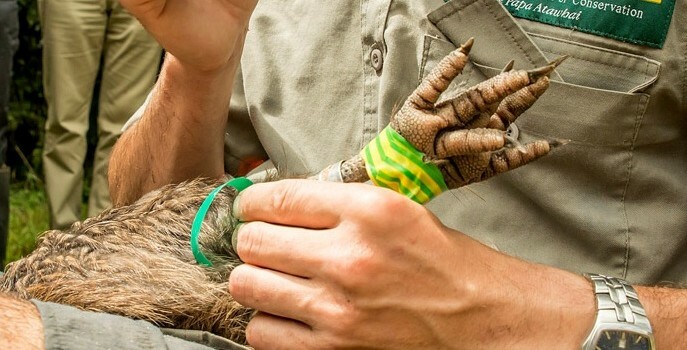 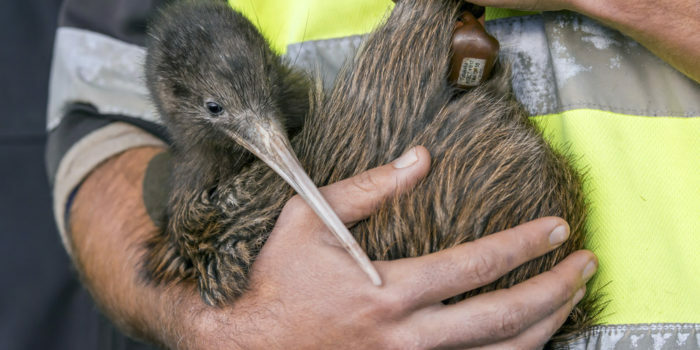 Start saving kiwi in your area right now. 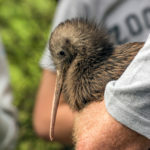 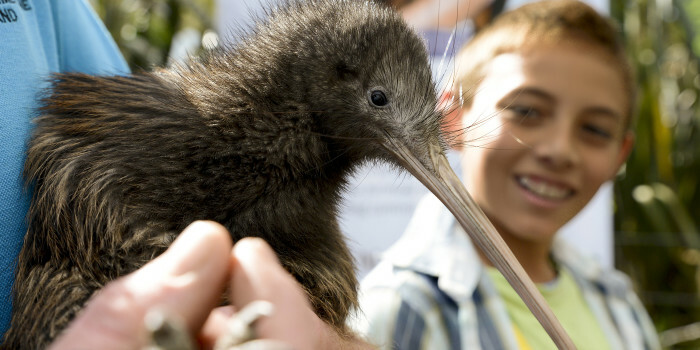 CONTROL Stoats, ferrets and dogs are the main kiwi predators. 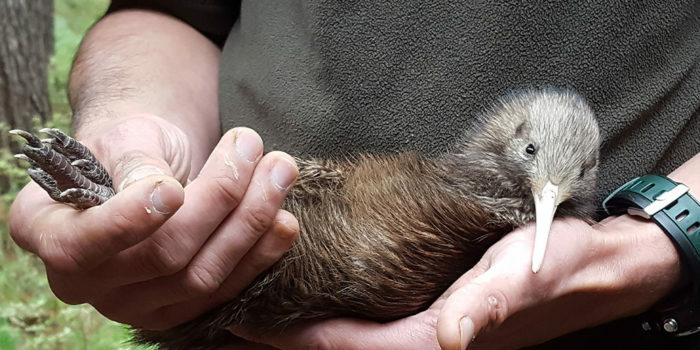 Stoats kill 95% of kiwi chicks before they reach their first birthday. 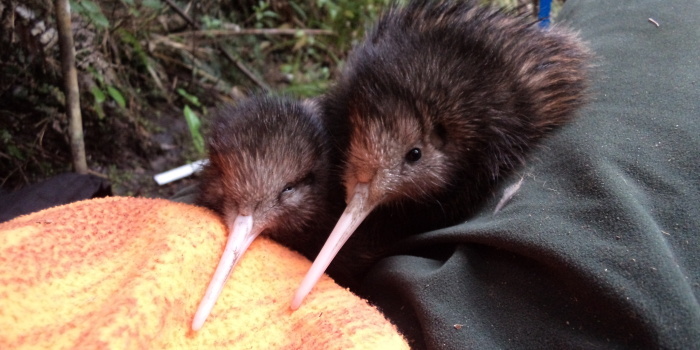 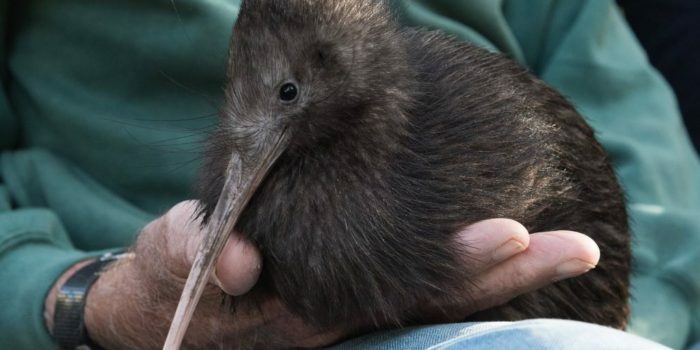 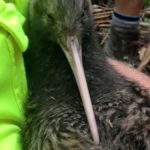 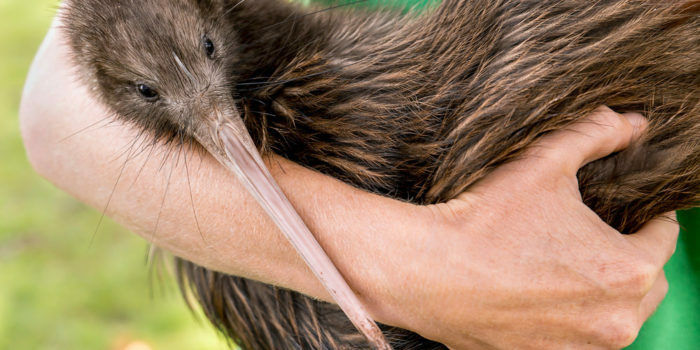 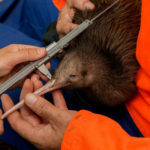 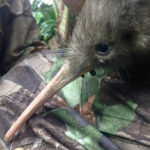 LISTEN By listening to kiwis call, we can monitor where they are, and how many there are. 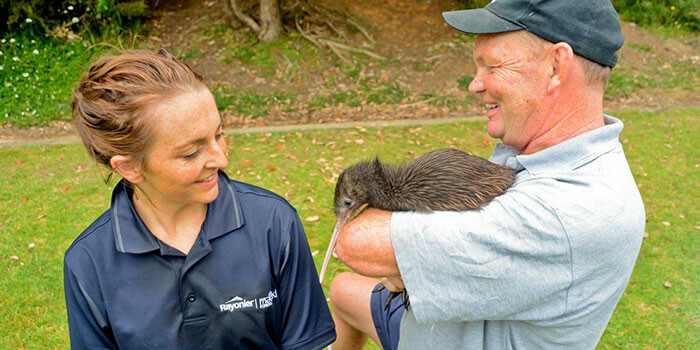 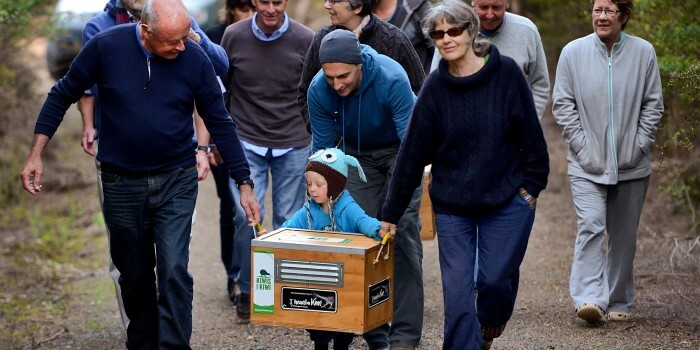 CONNECT Talk to your neighbours, start a kiwi care group or join and existing project. 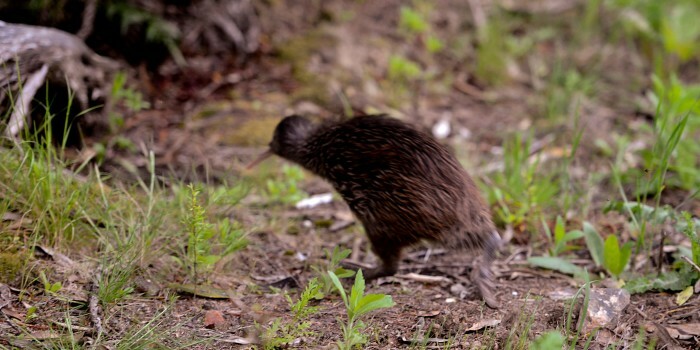 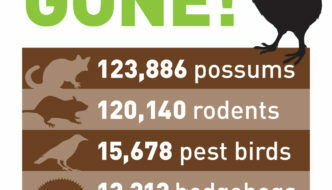 297,753 Pests Trapped Over Six Years on Kiwi Coast!